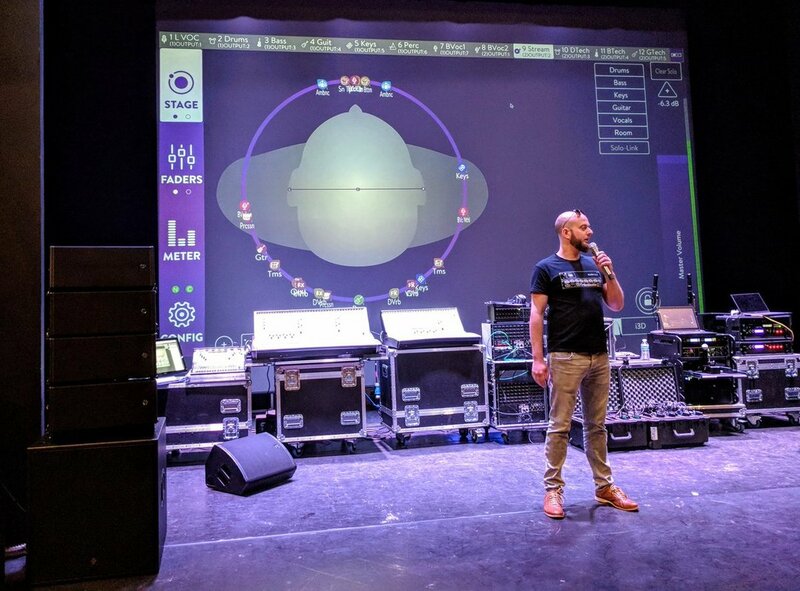 Concerts, festivals, tours, trade shows,corporate events and demos. 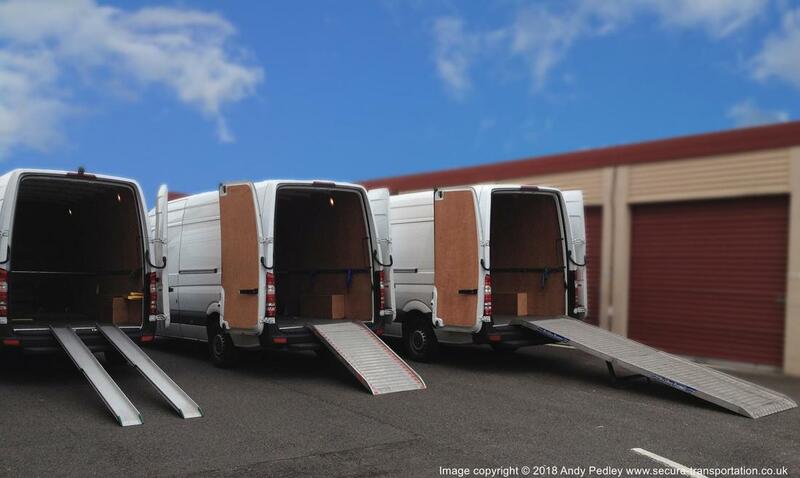 All equipped with Loadlok, straps and load restraint shoring poles. 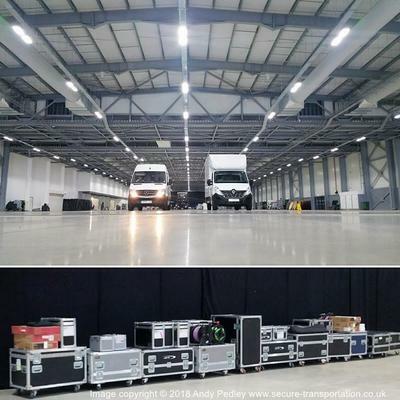 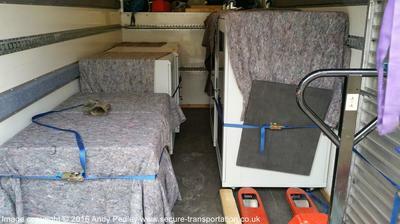 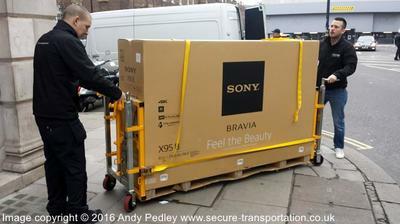 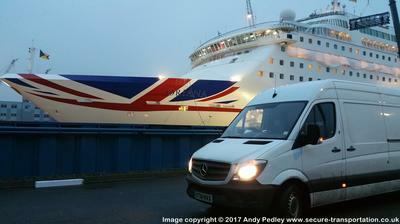 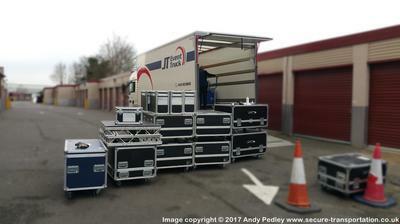 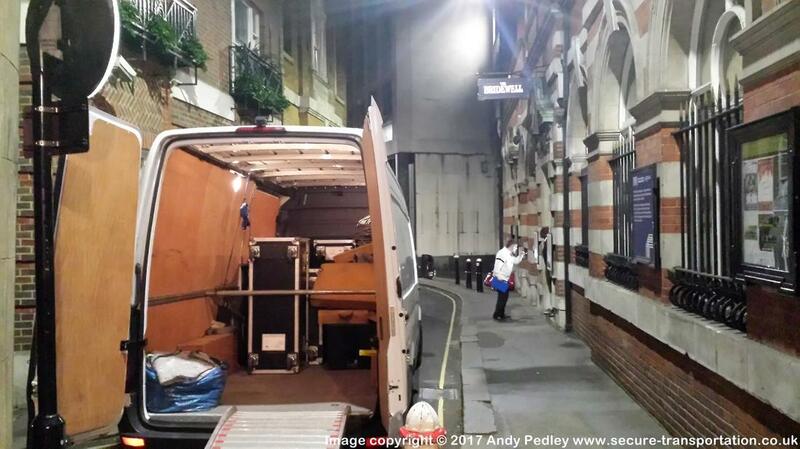 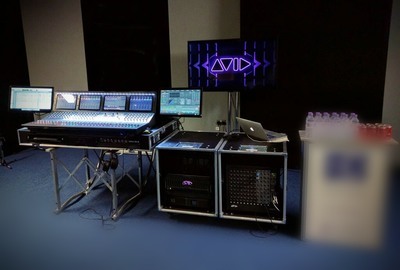 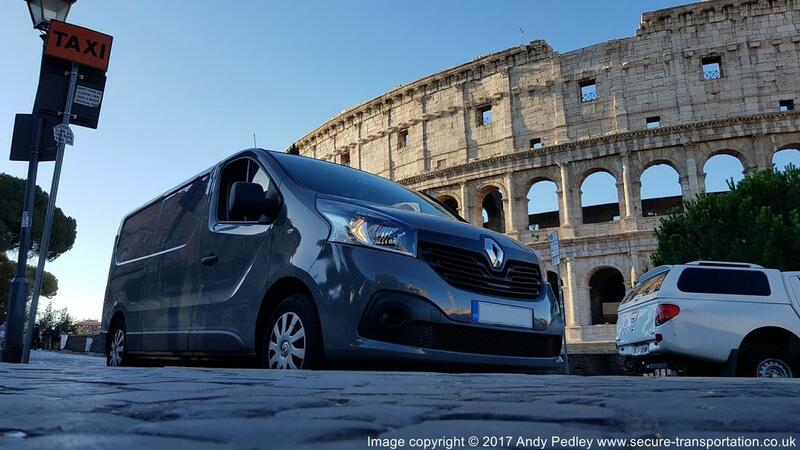 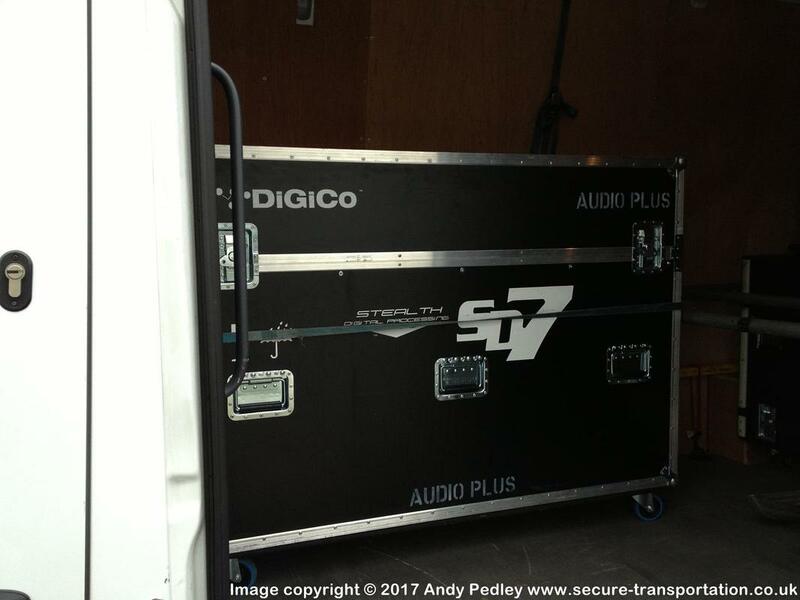 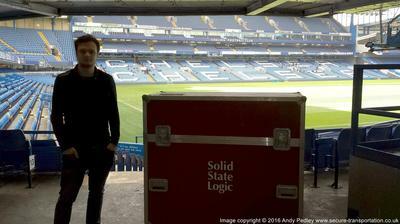 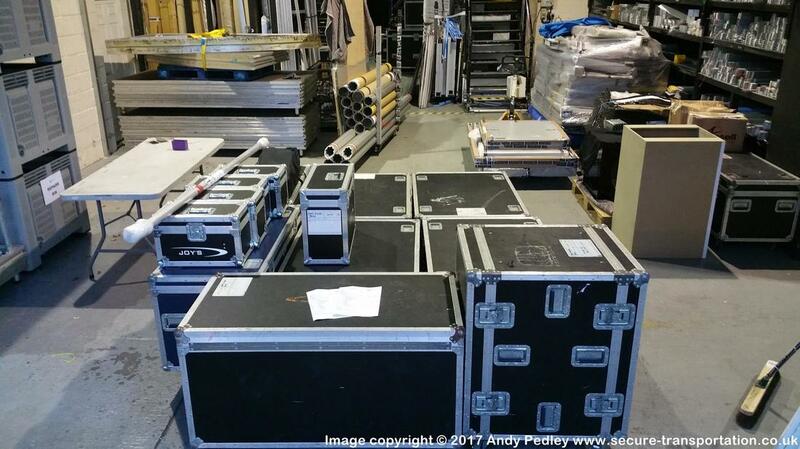 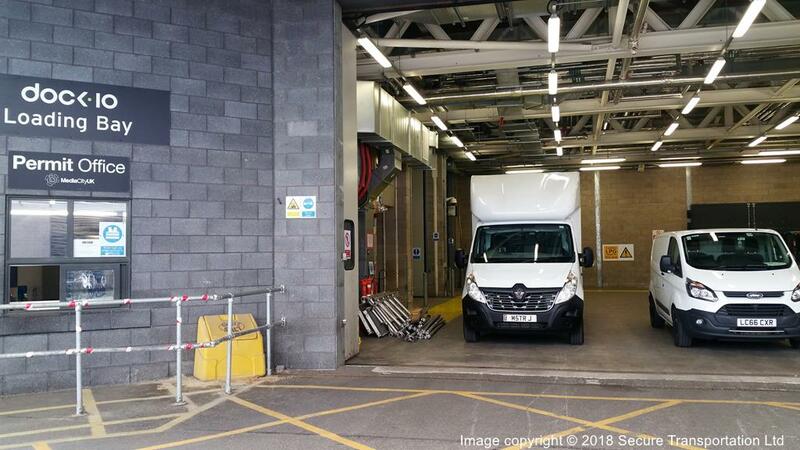 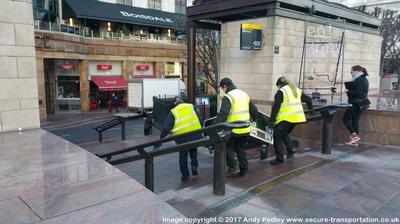 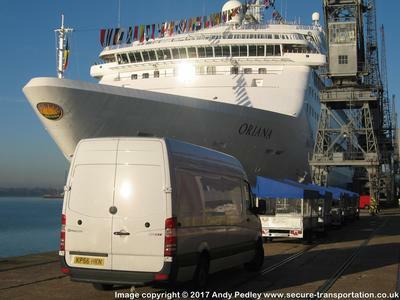 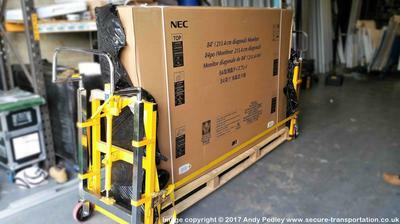 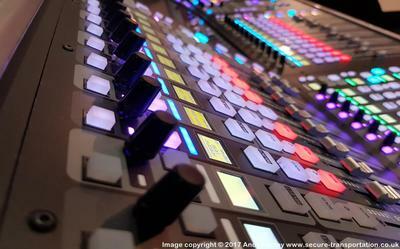 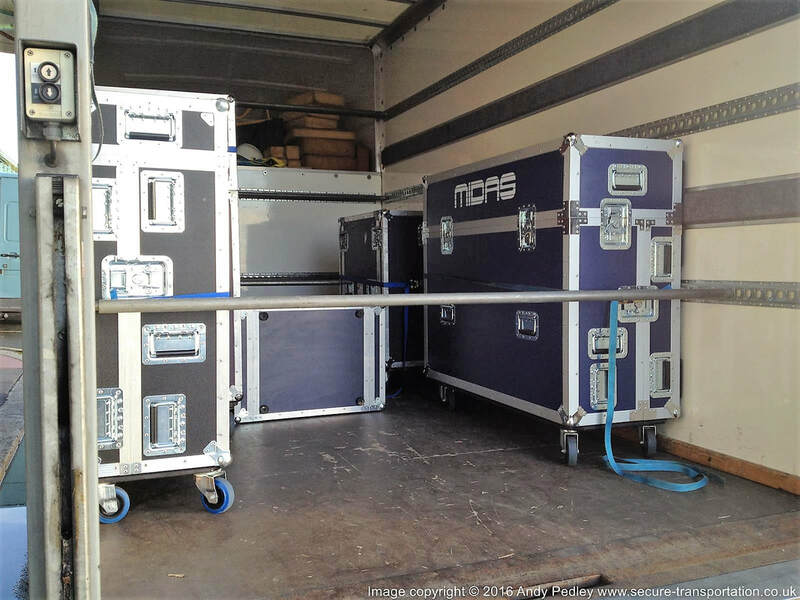 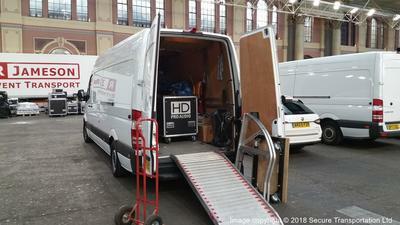 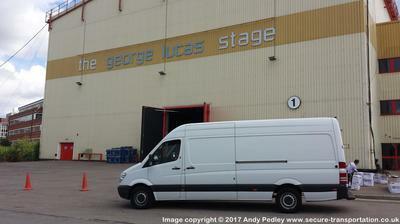 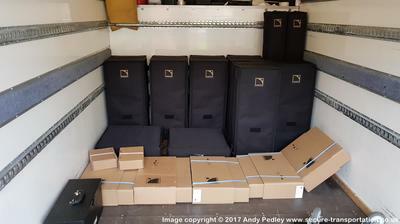 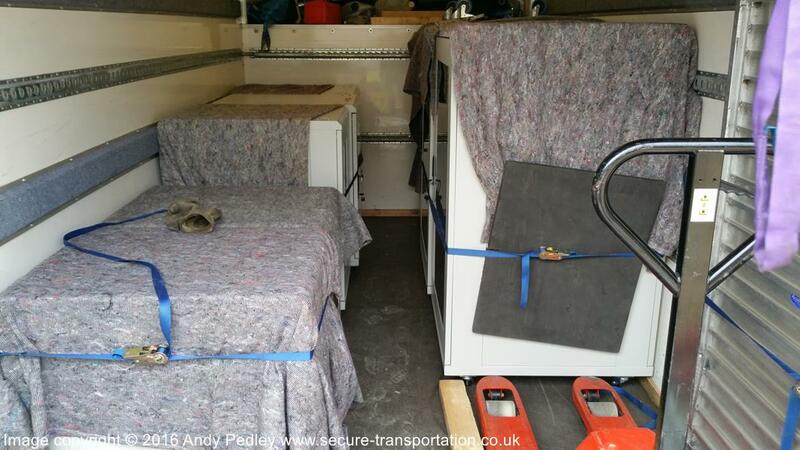 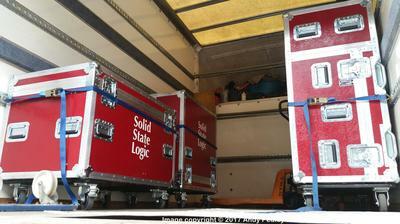 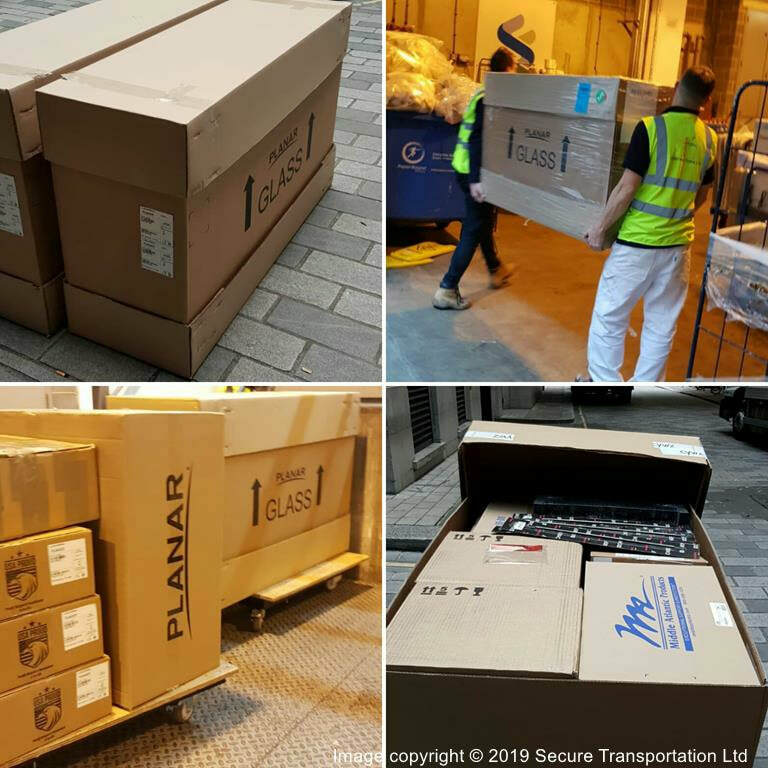 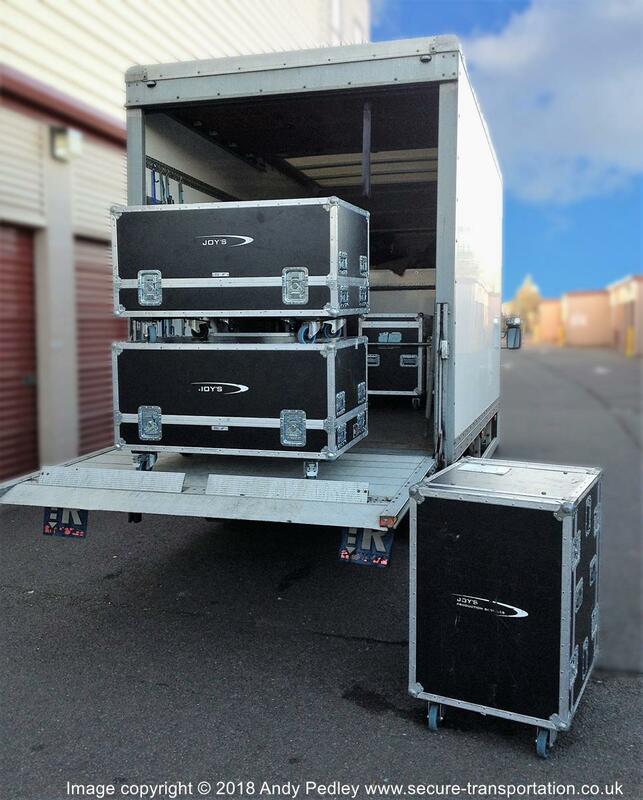 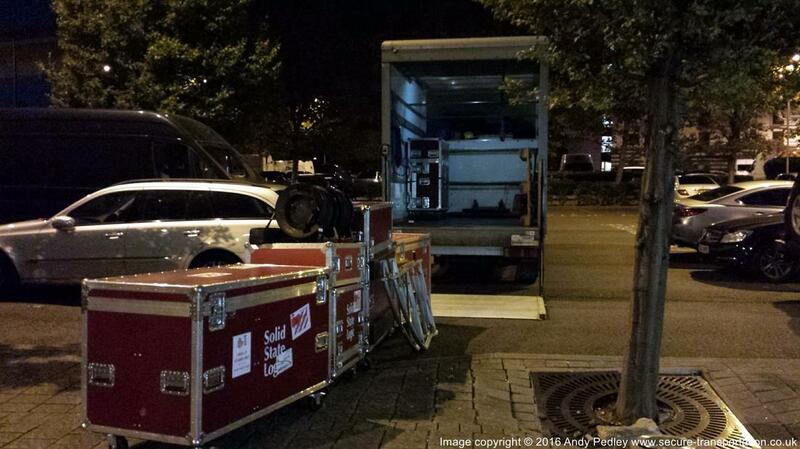 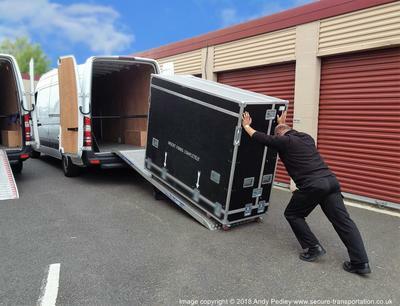 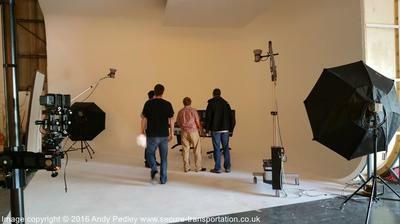 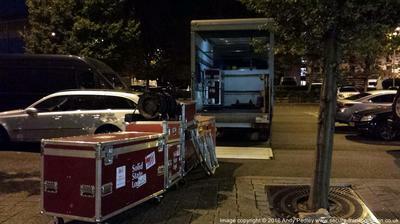 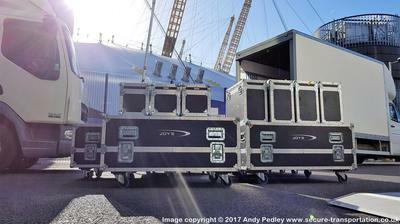 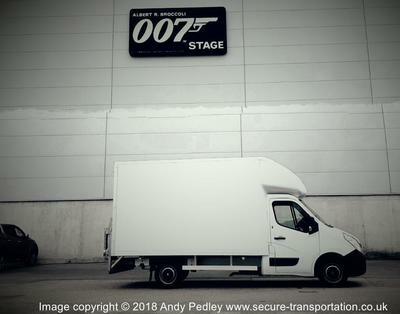 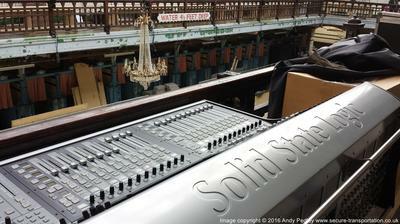 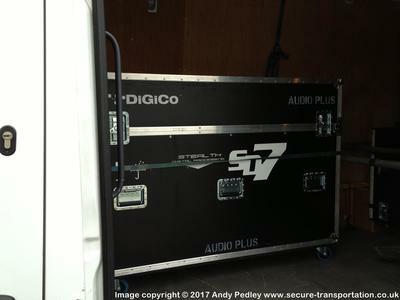 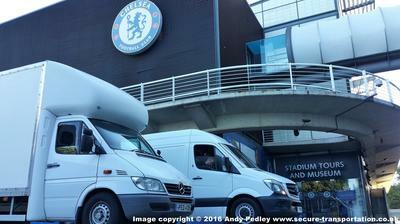 Secure Transportation Ltd (formerly Andrew Pedley Partnership) have been involved in the logistics of professional audio visual equipment for many companies and manufacturers since 1996 and have worked with numerous sound engineers, production, tour managers and bands. 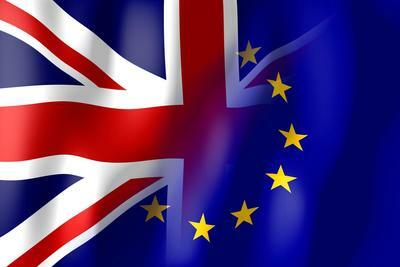 Ideally situated next to London Heathrow airport our work has taken us to all corners of Europe and beyond for over 23 years. 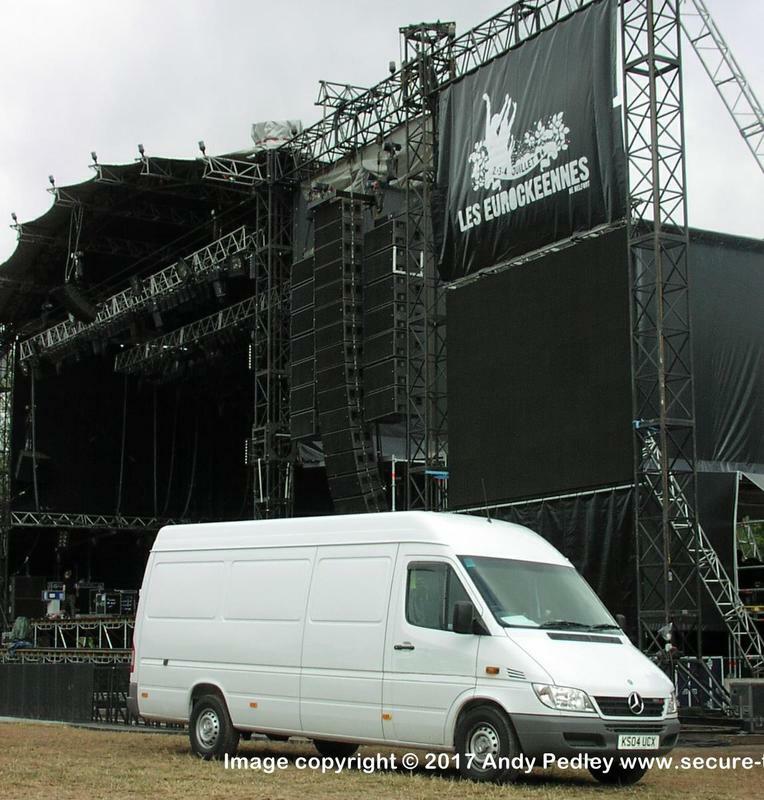 With over 23 years of local knowledge European wide this is now now being passed on to our next generation at Secure Transportation Ltd. From the extremes of a back-line delivery to the bottom of a ski slope in Davos Switzerland for MTV Winterjam, to an urgent mixing desk swap out in Belfort France for the Eurockéennes Festival, to straight forward deliveries and collections to nearly every major city throughout Western Europe. 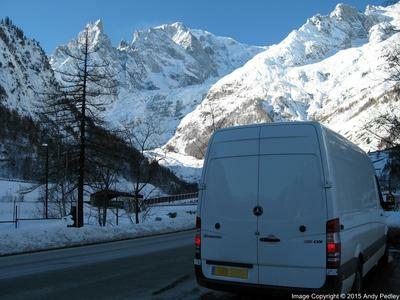 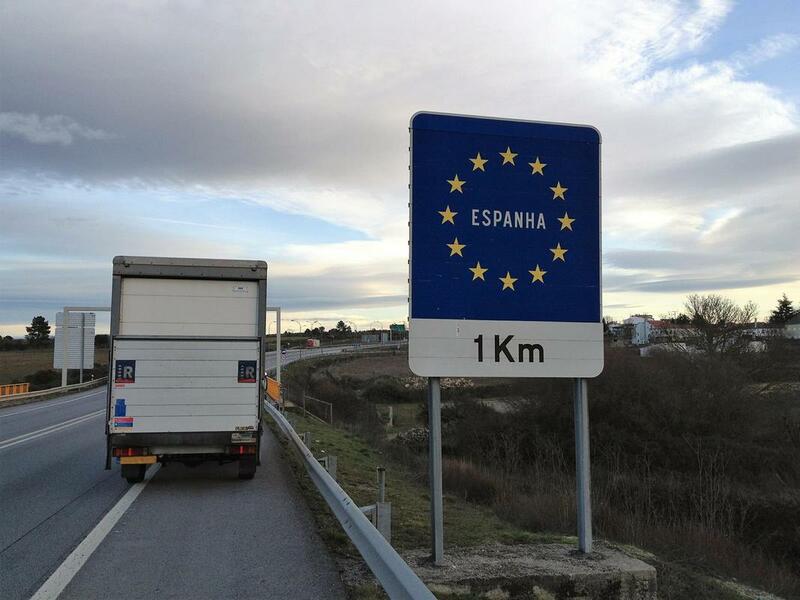 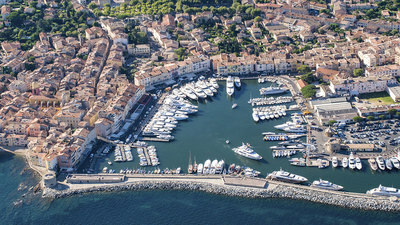 We have done it all whilst traversing many mountain ranges, sailing most ferry routes and seeing all the beautiful sites Europe has to offer in between. 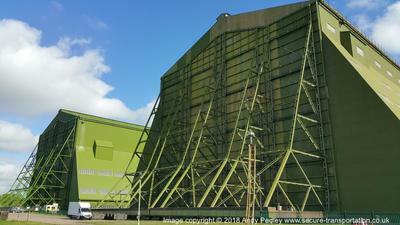 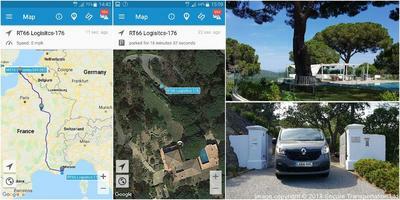 ​Check out our recommendations on LinkedIn and give us a call. 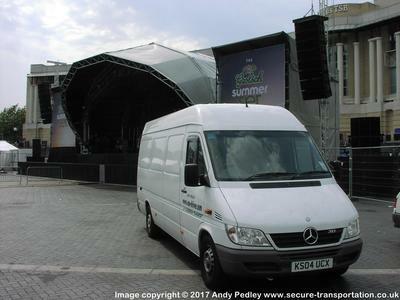 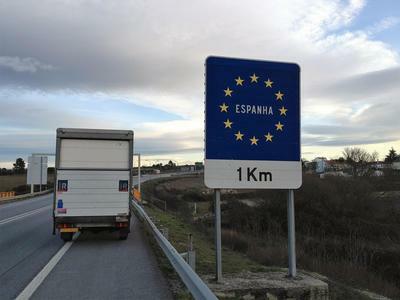 Have you arrived at this web page via www.ProAudio-transport.co.uk or www.ProAV-transport.co.uk ? 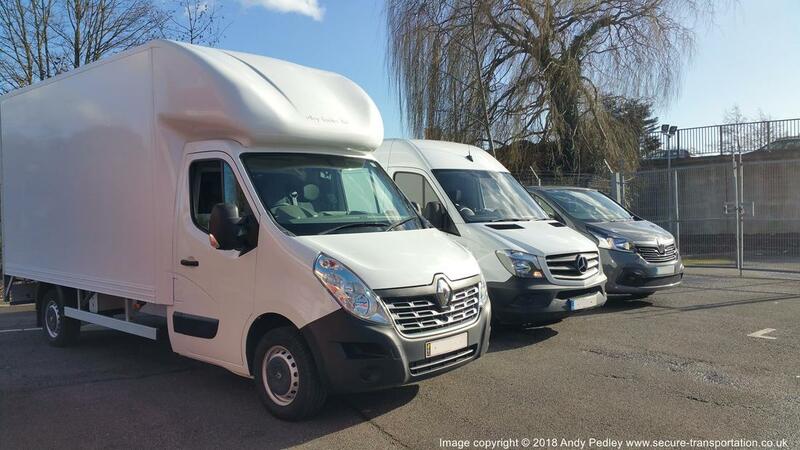 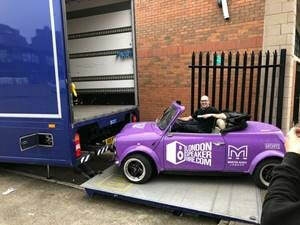 Don't be confused, these top level internet domain names are owned exclusively by Secure Transportation Ltd and are an easy to remember Url's for the specific services we provide in this area of industry. 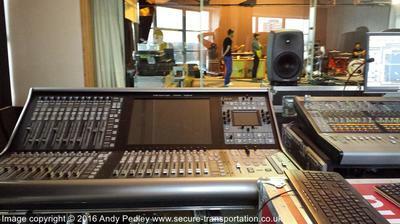 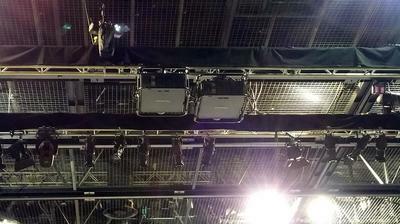 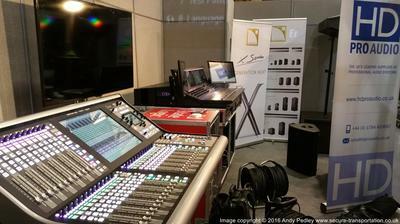 Demo Day @ Ramada Hotel Excel Of SSL L500 Mixing Desk Coinciding With PLASA 2014.